Confetti and Stripes: saturday.com is live!!! 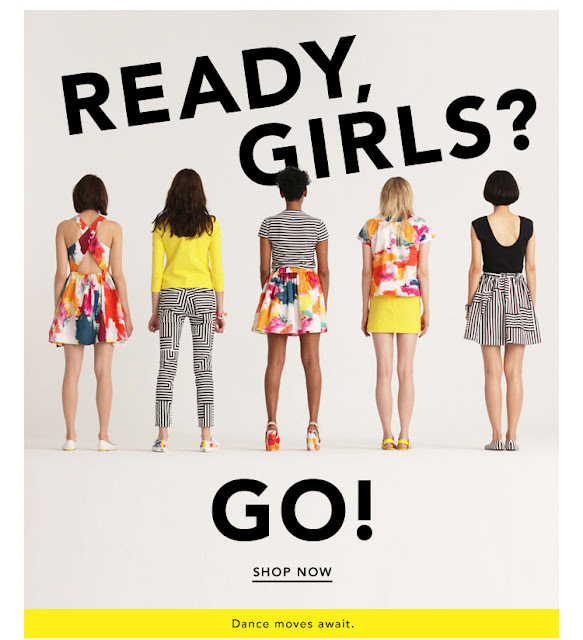 Remember how I wrote about Kate Spade's new brand Saturday here, which will only be sold via saturday.com in the US?!! Well it went live TODAY!!! Yay go buy yourself some budget friendly spring finds!